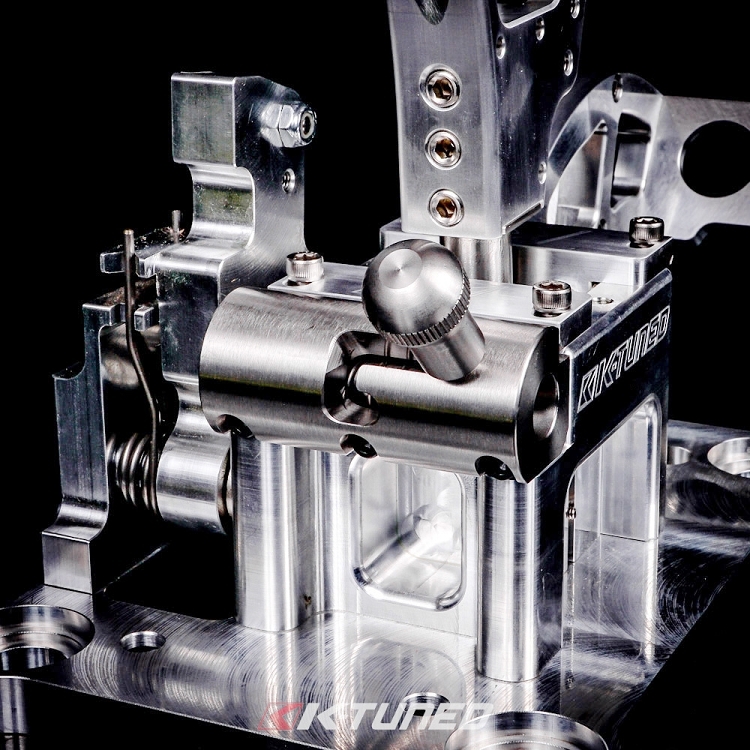 A mis-shift from 1-2-1 or 2-3-2 usually results in a blown motor with a big ugly hole in the block. 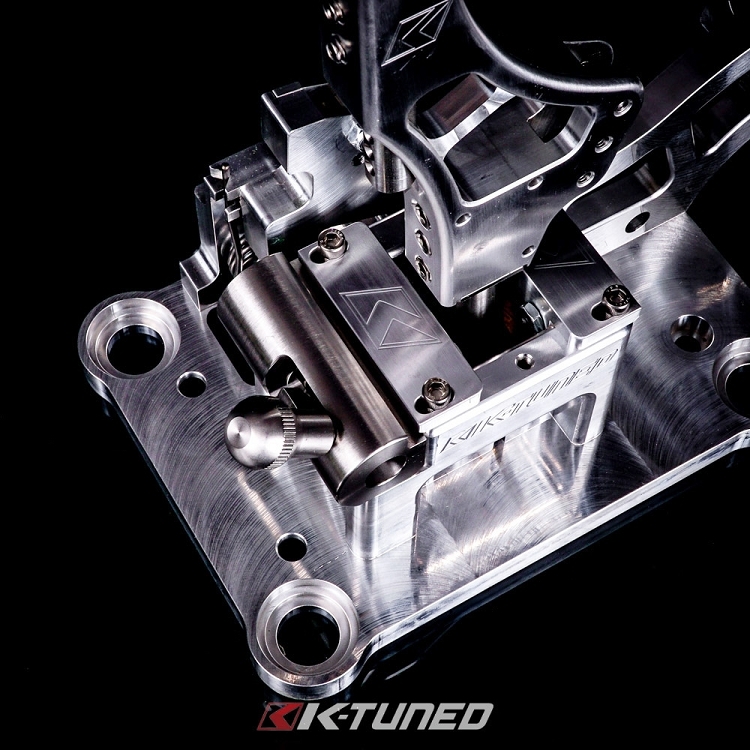 Using feedback from our family of racers, K-Tuned has developed a shifter system to keep the gears going where they are supposed to be. 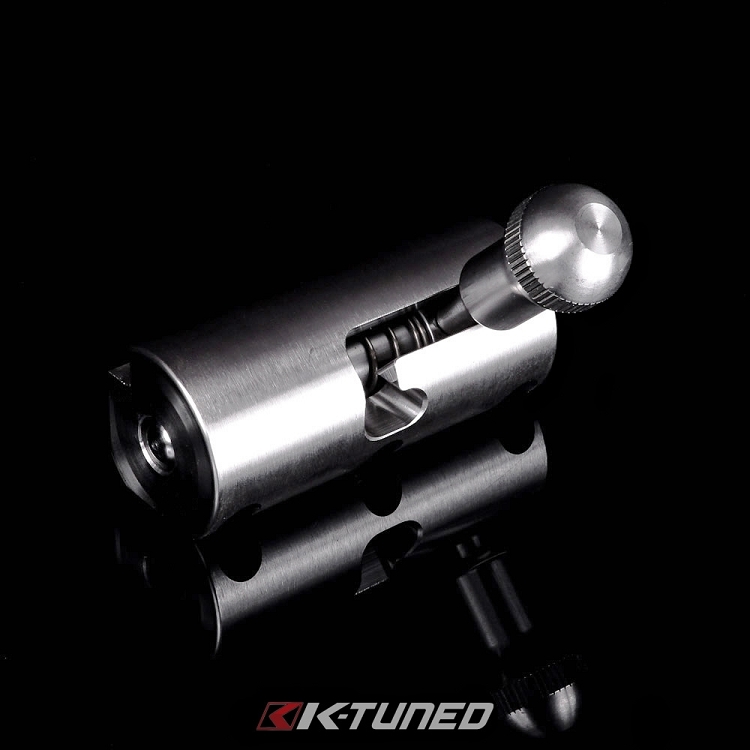 The K-Tuned 5th Gear Lockout for our Billet RSX Shifter is a guided setup that was designed with a spring loaded pin to lock the shifter out of the 5-6-R section of the shifter. By doing this the user just needs to focus on shifting to 4 corners. 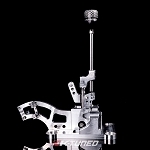 This unit can only be used with the K-Tuned Billet RSX Shifter. 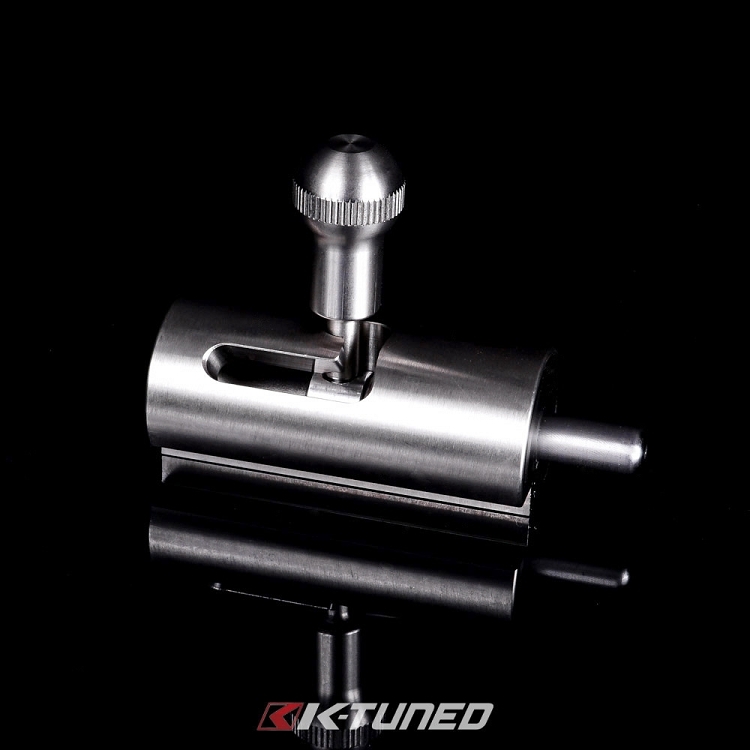 It is constructed primarily of solid steel and comes with the required hardware for installation. 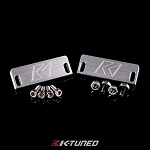 Street car or race car, our 5th Gear Lockout will definitely keep your gears where they should be. Note that this unit is manually operated only. 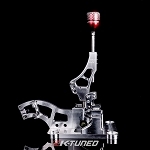 There is no automatic forth gear release feature that opens up like we have available on the lockout for the stock shifter.